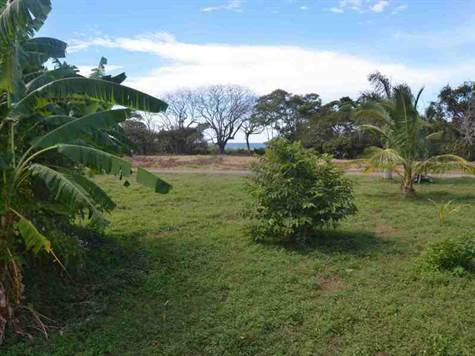 Large estate lot in Guiones Beach Club. This lot is elevated and has ocean views from the main building platform. Zoned for two residential homes and just steps from the white sands of Playa Guiones. Guiones Beach Club is the only gated, ocean front development in the Nosara area. If you are looking for a high end homesite or a great rental property, this is it.